Well, we finally did it. We’ve hit rock bottom. 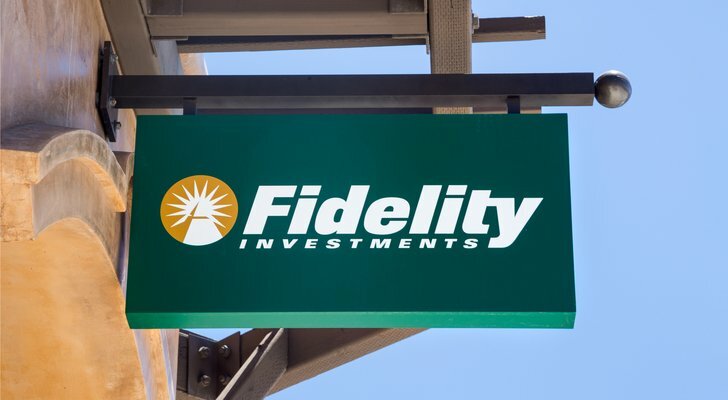 Asset manager Fidelity recently made huge waves in the so-called fee war when it decided to introduce zero-fee index funds. The duo of mutual funds — the Fidelity ZERO Total Market Index Fund (MUTF:FZROX) and the Fidelity ZERO International Fund (MUTF:FZILX) won’t cost investors a single dime to own and hold. That’s very exciting news for investors. After all, fees — especially high fees — are a huge drag on performance. It’s one of the reasons why active mutual funds usually under-perform their indexed cousins. 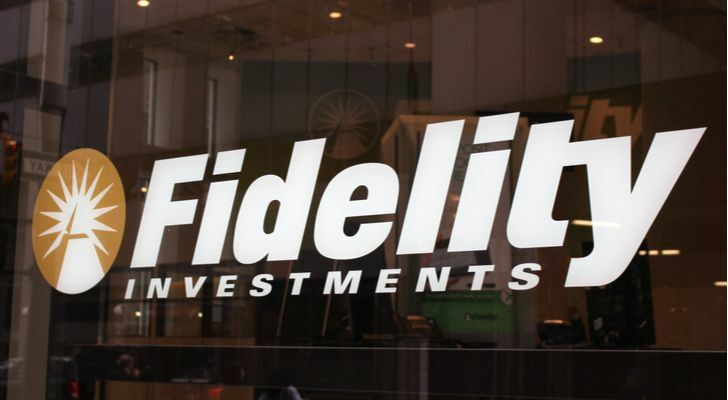 While Fidelity’s two free index funds are gaining the spotlight, an entire host of great active mutual funds at the manager are being pushed toward the back burner. And the truth is, many have outperformed their benchmarks over long stretches of time. So, should investors consider the two zero-fee mutual funds for their portfolios? Absolutely. But they should also consider these three active Fidelity funds as well. 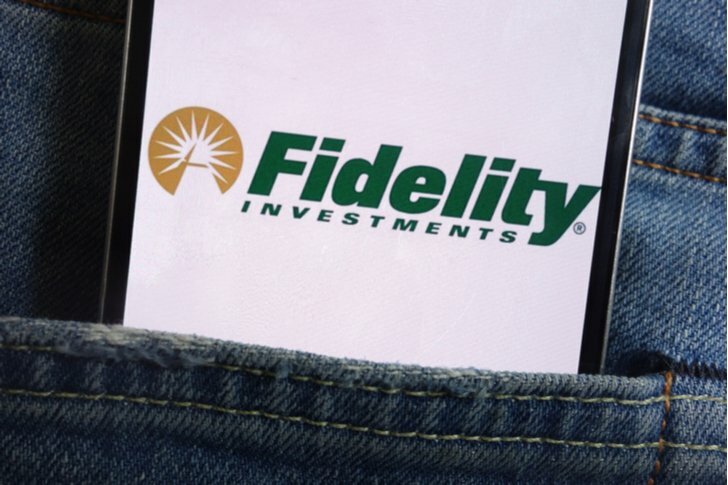 They are worth the extra fees and are among the best mutual funds from Fidelity. Truth be told, the Fidelity Low-Priced Stock Fund (MUTF:FLPSX) is kind of a weird bird. But its weirdness and superstar manager, Joel Tillinghast, has made FLPSX a top active mutual fund for decades. As its names implies, FLPSX bets only on low-price stocks. In this case, its mandate requires managers to only buy stocks trading for under $35 … at least initially. That $35-per-share cap on initial buy actually does two interesting things. First, it actually causes FLPSX to own many mid- and small-cap stocks. Second, it actually skews the portfolio toward value stocks. Historically, smaller value stocks have been the sweet spot for the market over long stretches of time and have produced the greatest returns of the market. And it just so happens that Tillinghast typically holds onto stocks for a long time. The combination of these factors has FLPSX being a top performer over its history. When looking at mid-cap value mutual funds over the last ten years, FLPSX has managed to beat the category average by about 1-percentage-point-per-year in annual returns. Moreover, moving down the market-cap ladder, the Fidelity fund has beaten the Russell 2000 index by about 3.5-percentage-points-per-year. Not too shabby for a quirky fund. For investors looking for all-in-one diversification, balanced mutual funds are often a great place to start. That’s because they own both stocks and bonds under ticker, usually at a 60/40 stock/bond spilt. The Fidelity Puritan (MUTF:FPURX) fits that definition, but its has one big twist in its approach that makes it among the best mutual funds from Fidelity. It’s not static in its allocation. As the markets change, so can FPURX’s underlying asset allocation. Managers can gauge market sentiment and move the fund around accordingly. In bull markets, that 60/40 stock/bond split can be as high as 80/20. Even better is that since Puritan’s managers aren’t tied to an index for either their bond or stock allocations, they can move around in this regard as well. That means they can load-up on dirt-cheap values and small-cap stocks or tread into high-yield bonds. As a result, FPURX is a very different balanced mutual fund than what most investors are used to and it is more of a total return element for a portfolio. This approach has worked well. Over the last ten years, FPURX has managed to trounce the average balanced fund in its category by around 2 percentage points annually. Moreover, it has kept a pretty good pace with the S&P 500, while providing less volatility. The Fidelity Event Driven Opportunities (MUTF:FARNX) may be a new kid when it comes to mutual funds — only debuting in 2013 — but it’s already justifying its higher expense ratio. That’s because the mutual fund’s quirky mandate produces some pretty decent and non-correlated returns. FARNX typically invests in small- and mid-cap stocks that are going through certain transitions or events. This can be a corporate reorganization, deletion from an index or even a management shake-up or scandal. Because of these events, many money managers will avoid these stocks as they can be hard to analyze during the incident. Because of this, many of these stocks can produce plenty of mispricing opportunities for real value. Managers at FARNX come swooping in and are able to take advantage. And take advantage it does. Over its lifespan, FARNX has managed to return 12.11% annually. The fund has beat the broader Russell 3000 as well as the average small-blend fund, making it one of the best mutual funds in its category. That has also helped it earn a four-star rating from Morningstar in that short time. Perhaps the only two strikes against the mutual fund. The first strike is that it can be a tad costly with an expense ratio of 1.12%. But that fee clearly hasn’t been a problem when it comes to returns. The other strike is that turnover at the fund is a bit high. That just means stick this in your IRA to avoid the capital gains taxes. 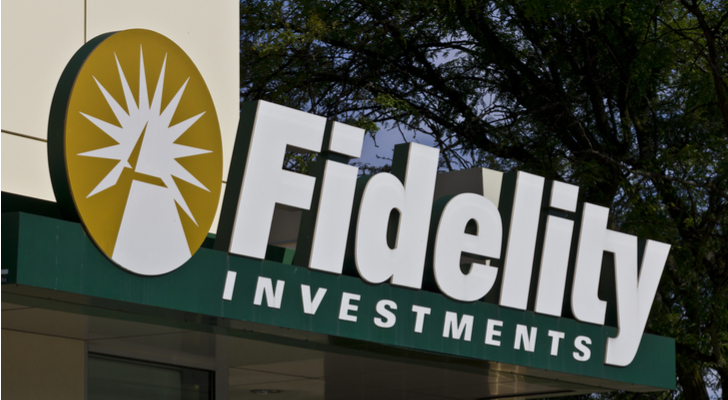 All in all, FARNX represents one of the newer mutual funds in Fidelity’s line-up. But it’s on its way to being one of the best mutual funds out there. Article printed from InvestorPlace Media, https://investorplace.com/2018/08/3-best-mutual-funds-from-fidelity-that-are-actively-managed/.